Clerk of the course Lorcan Wyer admitted to having serious concerns about the future of Flat racing at Ballinrobe after Monday evening’s fixture had to be abandoned after just three races due to issues with the racing surface. A track inspection was called before race four at the County Mayo track, with a deputation of jockeys including Colm O’Donoghue, Kevin Manning and Declan McDonogh called into the stewards’ room after they had voiced their concerns over “track issues”. The riders stated that while the course was “well presented and laid out”, the surface of the track was “giving way underfoot”, which was causing their mounts to slip. In their opinion it was not safe to continue racing and the application of sand would not improve the situation. Trainers were then sought to give their opinion before the decision was made to call off proceedings. Speaking after the abandonment, Wyer said: “Ultimately it was a stewards’ decision – promoted by the thoughts of the riders. 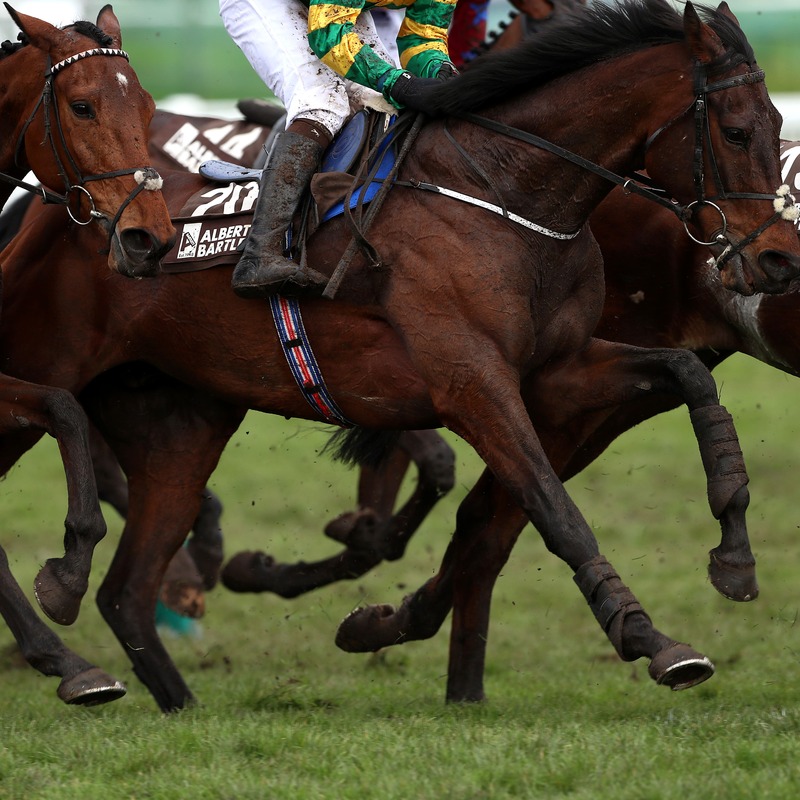 “It’s very early to make any prediction, and that was the last Flat meeting of the year, but it really – and this is just a personal view – puts the future of Flat racing in Ballinrobe into serious question. “There’s got to be a quite a serious conversation had regarding the future of Flat racing in Ballinrobe now. “That’ll involve the process of discussions being had with Jason Morris in race planning, and others, but that’s my gut feeling. He added: “Declan (McDonogh) said after race one that he slipped a little bit. “Then after race three we had a deputation, including Kevin Manning, Declan McDonogh, Chris Hayes, Gary Halpin and Shane Foley – the senior riders on the day – to say the track was moving a bit underneath them. “We had produced a nice track – we were very happy with the track beforehand. “Watching the racing visually I didn’t notice many horses slipping but you have to take what the riders say seriously. “Suggestions of sanding the whole place were made but they (the riders) felt that it wouldn’t improve the situation one bit.